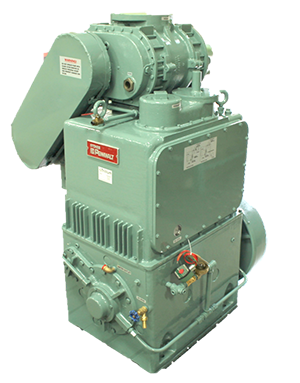 The Stokes 612MB package consists of a specially modified Stokes 412H-11 or 412J-14 rotary piston pump with a Stokes 607-402 booster pump. 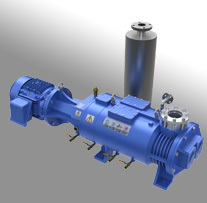 This pump package is a novel solution for the rapid and frequent pump down of medium to large vacuum chambers from atmospheric pressure. It has historically been a workhorse in a number of industries including vacuum metallurgy and glass coating. 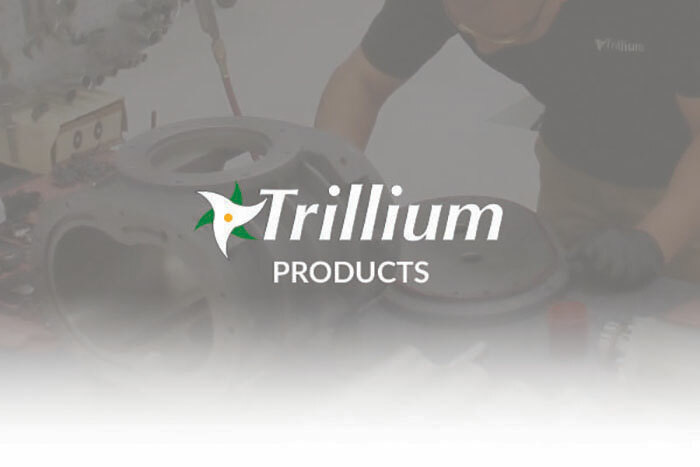 Trillium provides a full range of support options for your Stokes 612MB including service and replacement parts. All 612MB Series pumps share the same data below. Oil Capacity 12 Gallons / 8 Pts.